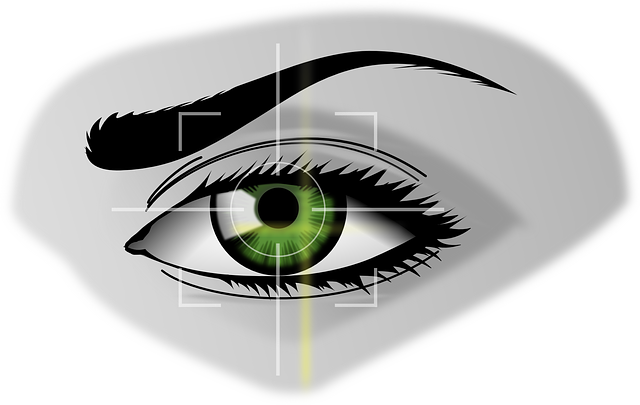 Biometric technology is a technology of the now. It’s already fairly well developed and advanced. Not to say that additional advances aren’t coming, but you won’t have to wait five or ten years, or longer, to see how it is already shaping business. It’s an idea whose time has arrived. Here are the two biggest ways that it can, and ultimately will change yours. No more forgotten passwords. For that matter, no more passwords written down where any two-bit hacker can find them. The technology exists today, right now, to make your thumb print your password. Or your retinal scan, though these systems are hugely more expensive than the thumb scanners. This type of security can be used for most anything, too. You can lock computers so they can only be accessed via thumbprint security. Doors into, and out of your facility, and you can even have your employees punch the clock with their thumbprint scans. I know this sounds like something straight out of a James Bond movie, but the reality is that it’s the other way around. James Bond borrowed an actual bit of little known, current technology and made it seem vaguely futuristic. You may recall in a recent James Bond movie that his pistol had a biometric sensor in the grip. It “knew” if he was holding it, and the gun activated, but it wouldn’t fire for anyone else, and yes, you read that correctly. That is possible using technology we have available to us today. In fact, we could safeguard and or personalize a great number of products using that very mechanism. Gun safety is but the tip of the iceberg. We could all but prevent auto theft by utilizing a biometric ignition system. Radios with personally set channel preferences could be accessed via the same tech. The possible applications for this technology are virtually endless. If they’re not already, your competitors may already be hard at work figuring out ways to offer their customers a more personalized and secure experience; or maybe they’re not. As I said, as robust and well developed as the technology currently is, not a lot of people are aware of what it can actually do in its present state, and that presents you with a rare opportunity. Business advantages are never long term these days, but if you can figure out a way to include biometric tech into your product to offer enhanced security or a more personal user experience, then you’ll have an enormous tactical advantage that will leave your competitors scrambling to catch up. All it takes is one such advancement to put you in the driver’s seat, because you can use the time and breathing room it gives you to stay ahead of the curve. A constant struggle? Absolutely – but worth every ounce of effort. Some people might say that the bad thing about being the leader is you never know just who’s nipping at your heels, but more than likely the person who said that was middle of the pack or further back. The reality is, it’s always nice to be the leader. Now’s your chance.